What Were the Burning Questions of May 2012? 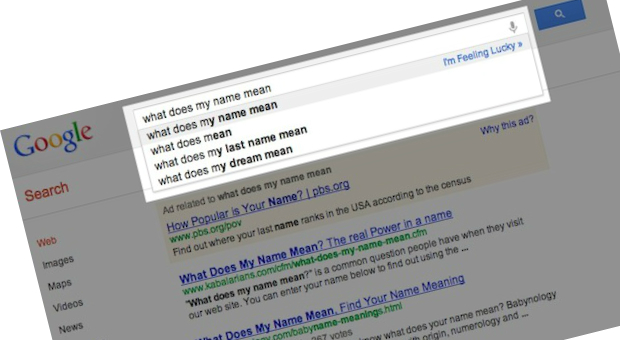 Search engines have revolutionised the way we ask questions. Using Experian Hitwise data shows the top questions the UK was asking in May.